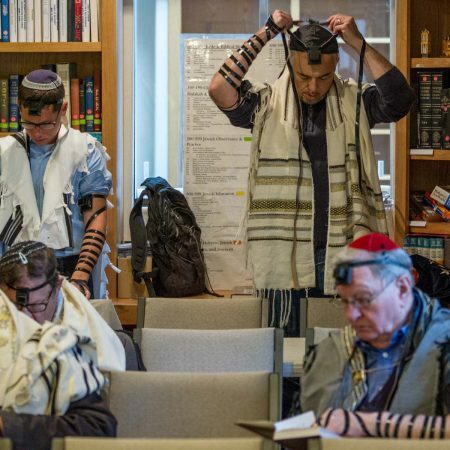 In order for congregants to say Kaddish, we need to make a minyan on Friday nights and at Sunday morning minyan. Please consider committing to 1 or 2 Friday night services during the next 6 months. Click here to sign up for Friday night and here to sign up for Sunday morning!